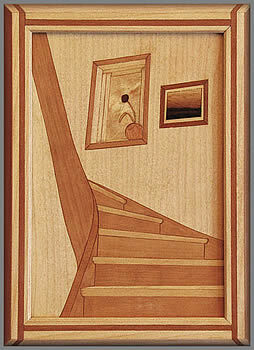 These beautiful cabinets, boxes and marquetry pictures are the work of Ole Jakob Schjetlein, a good friend and member of the Marquetry Society who resides and works in Norway. 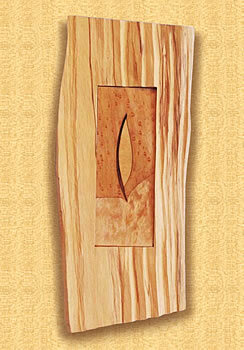 The standard of Ole's work is beyond reproach and is designed in house by Ole himself. 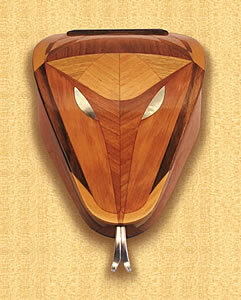 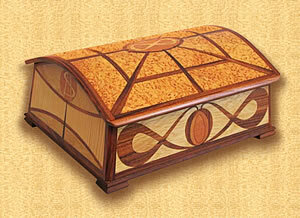 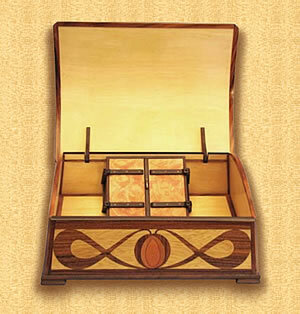 The boxes and chests Ole produces are real works of art and would be a wonderful addition to any home or collection.